As we slowly get out of the Winter rut ... New Yorkers are elated to embrace the beauty of longer and warmer days. But for many of us - Spring also brings the agony of the dreadful "Allergy Season". With the changing of the season comes sneezing, itching, watery eyes, runny nose, and nasal congestion. The common outdoor triggers are tree, grass, and weed pollen, as well as ragweed, a plant that grows wild almost everywhere across the US. The CDC explains that you can’t prevent allergies, but you can prevent allergic reactions. Since you probably can't avoid going outside, we want to share some powerful essential oils that serve as a natural and safe way to treat the symptoms of allergies and boost our immune systems. These essential oils for allergies have the ability to chemically support the body and help it to overcome hypersensitivity. 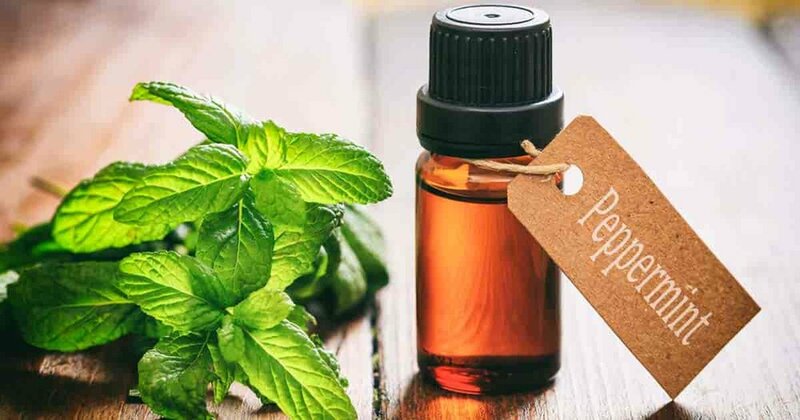 Studies show that peppermint oil acts as an expectorant and provides relief for allergies, as well as colds, coughs, sinusitis, asthma and bronchitis. This oil will minimize inflammation while promoting the feeling of easy breathing through open airways. Basil essential oil reduces the inflammatory responses of allergens, supports the adrenal glands and helps to detoxify the body of bacteria and viruses. Eucalyptu oil opens us the lungs and sinuses, thereby improving circulation and reducing symptoms of allergies. Eucalyptus is also an anti-microbial. That means that it inhibits the growth of microorganisms. Clean your hands on-the-go with homemade antibacterial soap. Lemon is one of the most popular oils due to is versatility. The oil is cold-pressed from lemon rinds for a potent final product. Lemon is most notable for its ability to cleanse toxins from any part of the body. Lemon oil supports lymphatic system drainage and helps with overcoming respiratory conditions. This oil can destroy airborne pathogens that cause allergies. It's also an antiseptic agent and it has anti-inflammatory properties. The best way to use these oils to help with allergies is by applying the oil on a hot compress, in diffusers to or for hot water for inhalation.